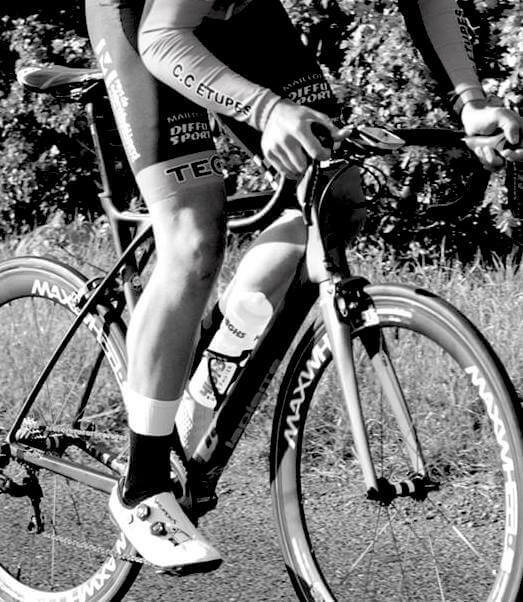 An advanced cycling sock with padding and support at the area of power transfer. With a breathable mesh upper, the Echelon socks are designed for high-intensity riding or racing. They constructed of smooth Meryl Skinlife® nylon to battle odours and maximise moisture transfer. With added Lycra to provide more stretch are soft, comfortable, and stay in position. 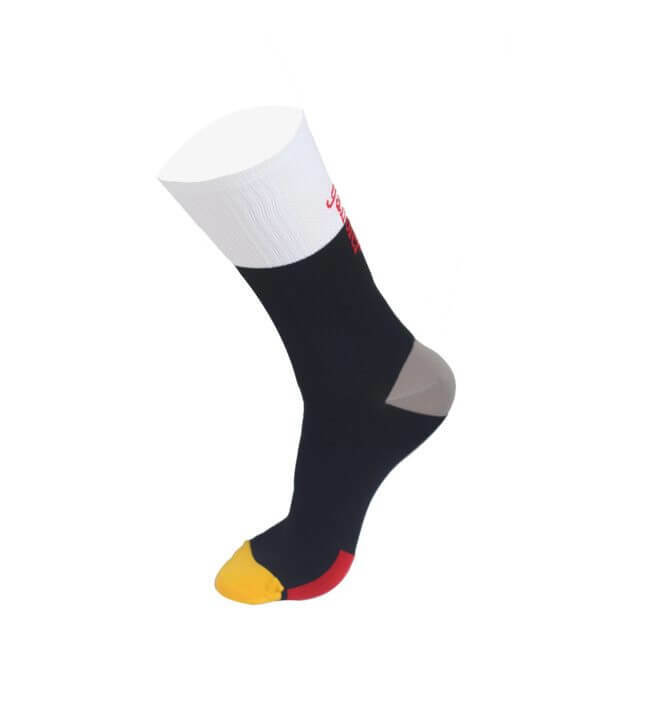 The highlight of these lightweight summer socks, is a reinforced footbed for all day comfort. The footbed is a Red, lightly padded square at the main pressure point at the cleat to protect the tendons and permit blood flow. The hard wearing toe and heal areas are 100% nylon and the socks will take a 40DegreeC machine wash to keep them looking smooth. 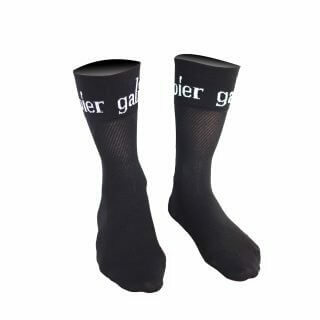 These are as good as ANY sock out there, regardless of price,and feature the durability necessary for intense riding. This is the second season we have run this sock as they are just fantastic. 2018 is the year of the sock and these will not disappoint. 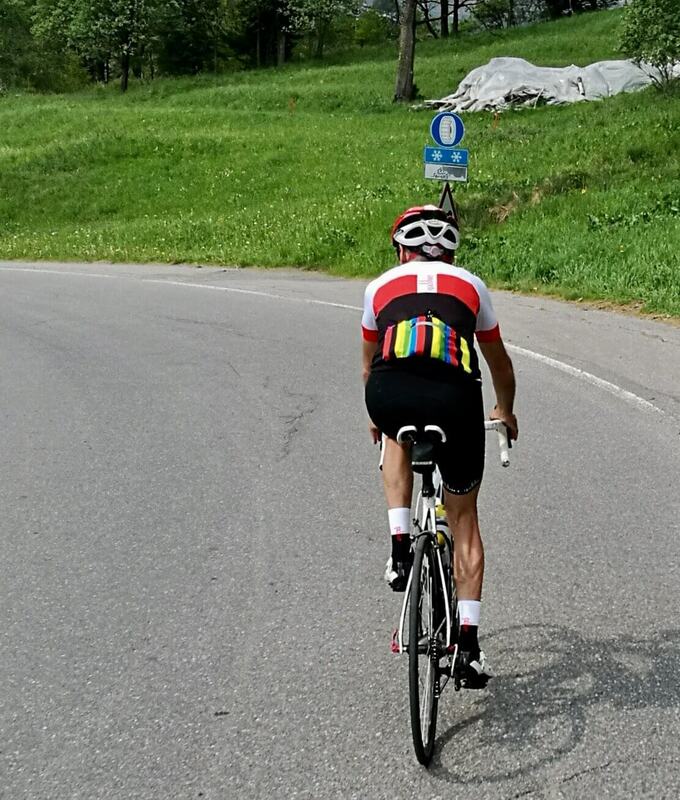 ‘Tall’ socks, they are longer than conventional cycling socks with a 15cm cuff and could indeed make you go faster….or smile more.